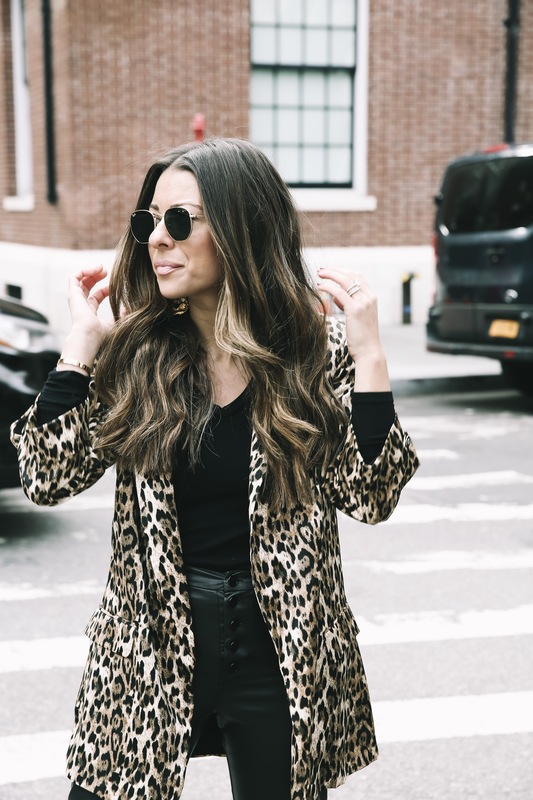 LEOPARD IS A NEUTRAL… RIGHT?! Leopard is a neutral…. right?! At least I think so! This is the most versatile print (all animal to be exact) and coming from a wholesale background… it is the most saleable! 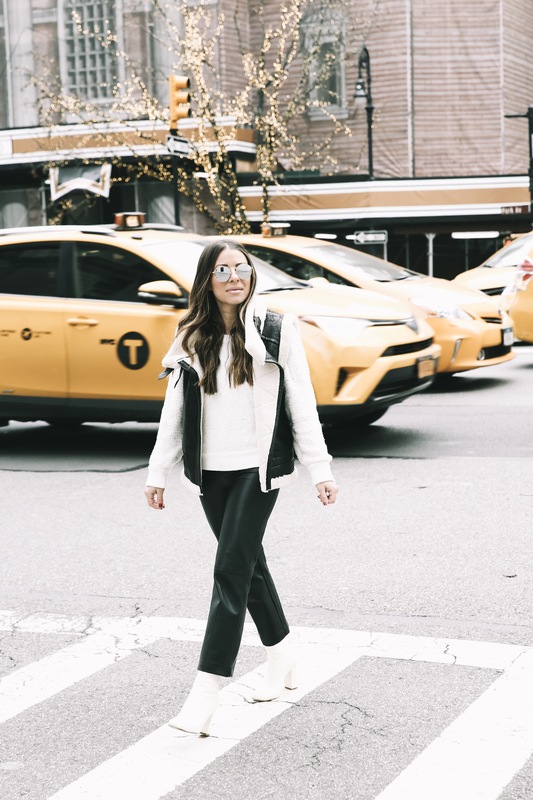 Everyone loves animal print, it is a fun way to venture outside of the box and add a pop to your outfit, and there are so many great leopard pieces that cross over so many different seasons. Sharing some of my favorite animal print pieces for Spring & Summer below!